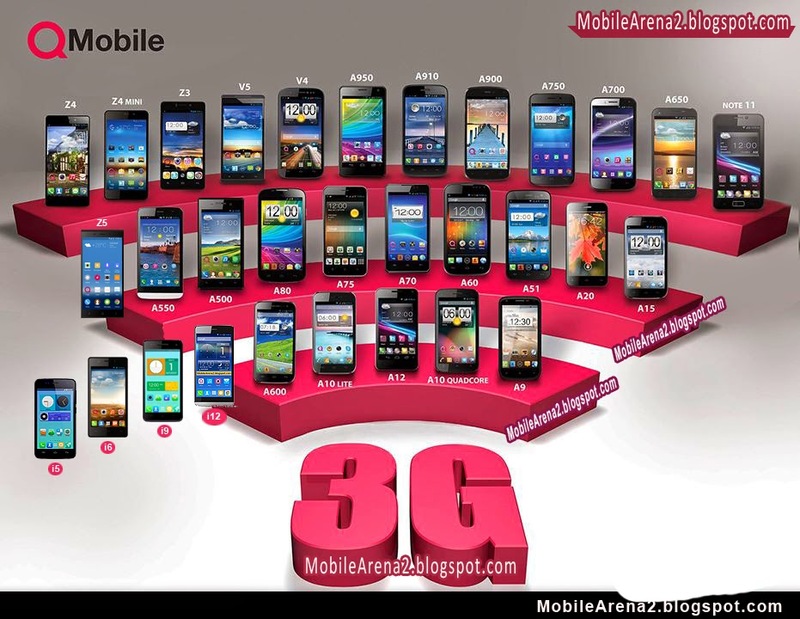 With the advent of 3G techonology in Pakistan every mobile phone company is trying to impress consumers by providing information about this new communication way. 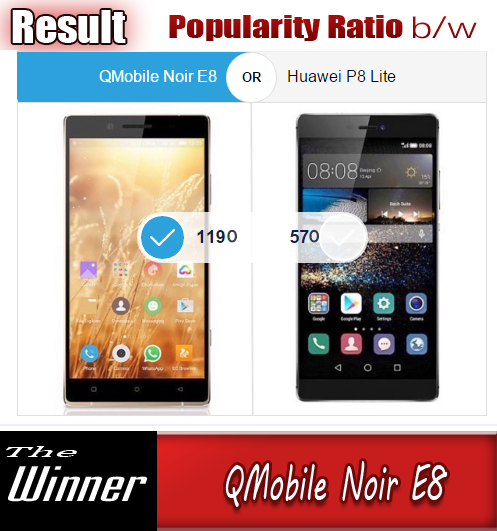 QMobile is also taking immediate measure to telling its fans about the peculiar handsets in their portfolio whick support 3G technology. 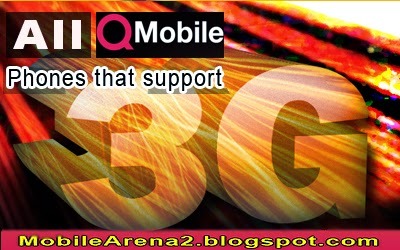 Here is the visual list of all QMobile smart phone which support 3G technology. It will be helpful to pick up the right one according to your choice.